Lori here today and I want to share with you this card that I made with the adorable Lucky Horseshoe die!! I was so surprised at the wonderful size the horseshoe is! It is a joy to work with! The minute I saw it I pictured two horseshoes together like they are on this card! I think this die would work great on any card where you want to wish someone some good luck! Or on any horseback riding page you want to make for your scrapbooks! For my A2 card I started with white card stock for the base of the card. I took the wood grain paper, inked the edgess with Wilted Violet distress ink and then added that to the base of the card. I took some silver shimmer paper and cut out the Lucky Horseshoe die twice, linked them together and then added them to the card base. I took the spring of flowers and cut it out once in green and once in lavender paper. I cut the flowers off of the lavender paper and attached them on top of the green leaves. Then I took some white pearls and attached them to the center of the flowers and then put the spring of flowers onto the card. I then cut out the butterfly form some Lemoncraft paper that I have and attached the butterfly to the upper right hand corner of the card. I took Forever & Ever sentiment and some black ink and stamped that onto the upper left hand corner of the card. I think this would make a great Wedding or Anniversary card! I just love the Lucky Horseshoe die!! Be sure to stop back to this blog often to see what new and exciting ways the Design Team use these wonderful new dies!! 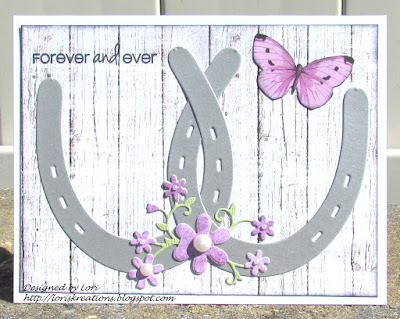 Gorgeous horseshoes Lori, very creative idea to put two together and I agree these would be great for many occasions, the flowers are so pretty too! Thank you Diane! I just love this die so much!! So very gorgeous. I almost ordered that die and seeing how you used it makes me wish I had. I love your card. Thank you Verna! 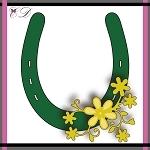 I really love this Lucky Horseshoe die and I will be using it for all different kind of cards!! 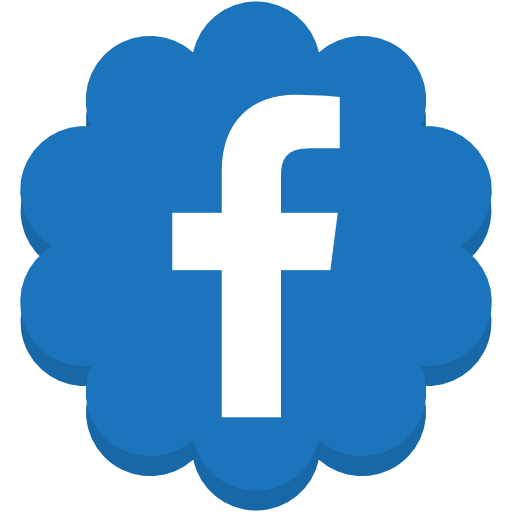 I think you would love it too! I purchased the lucky horseshoe die, waiting to get an idea. Thank you my wait is over. I am so glad that my card inspired you!! so pretty!! The horeshoes are great!